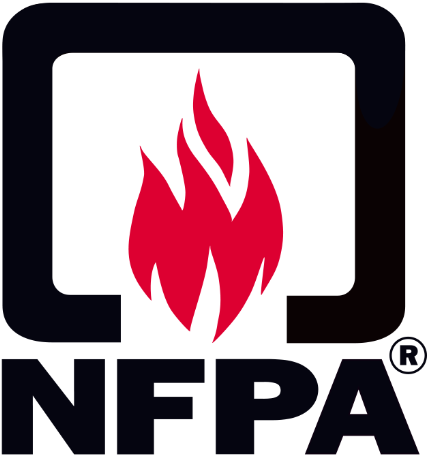 NFPA 30B is the code for the manufacture and storage of aerosol products. This code provides minimum requirements for the prevention and control of fires and explosions in facilities that manufacture, store, and display aerosol products. These products were a challenge to firefighting. 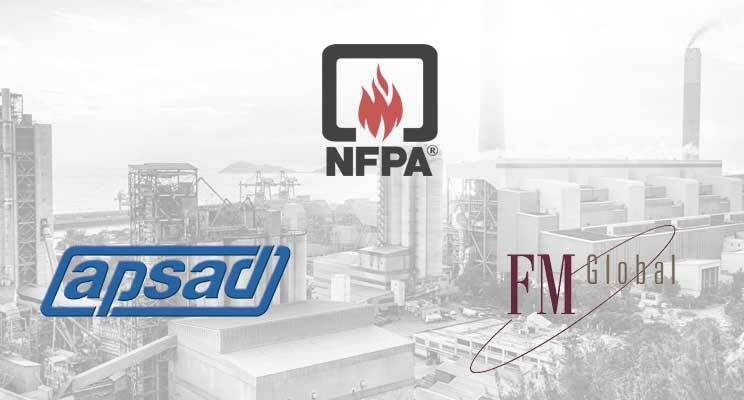 In the early 1980s, an NFPA technical committee was specifically set up to define fire protection directives for manufacturing and storage facilities, based on lessons learned and testing.